…is what they should rename The Vampire Diaries, because the werewolves will be taking over in season two (which starts September 9). Here’s the dish on the werewolf-y newcomers to the show. 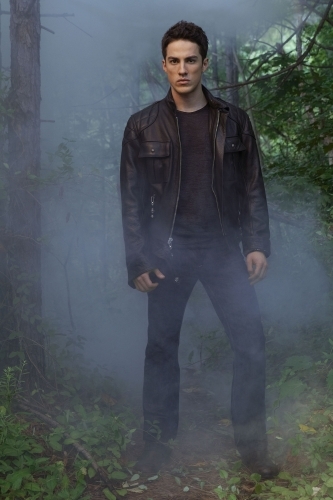 In season two, Tyler Lockwood (Michael Trevino) is shocked to see his uncle Mason (Taylor Kinney) in town. Mason turns up for the funeral of Tyler’s dad, the mayor. But the real surprise is when Mason tells Tyler that werewolfism runs in the Lockwood bloodline! Win A Signed Copy of Harbor Moon!